Norris School District Bus Stops for the 2018-2019 school year have been updated on 09/21/2018. Please click the link below to confirm your bus stops. As a reminder, please allow a couple of weeks from the first day of school for some changes in the bus stop locations and times, as changes may be made to accommodate school bus loads and counts. Most afternoon bus stop locations will be the same as the morning stops. Transportation Supervisor, Brad Giggy, notes that again this year we will only transport students within each school's attendance area. 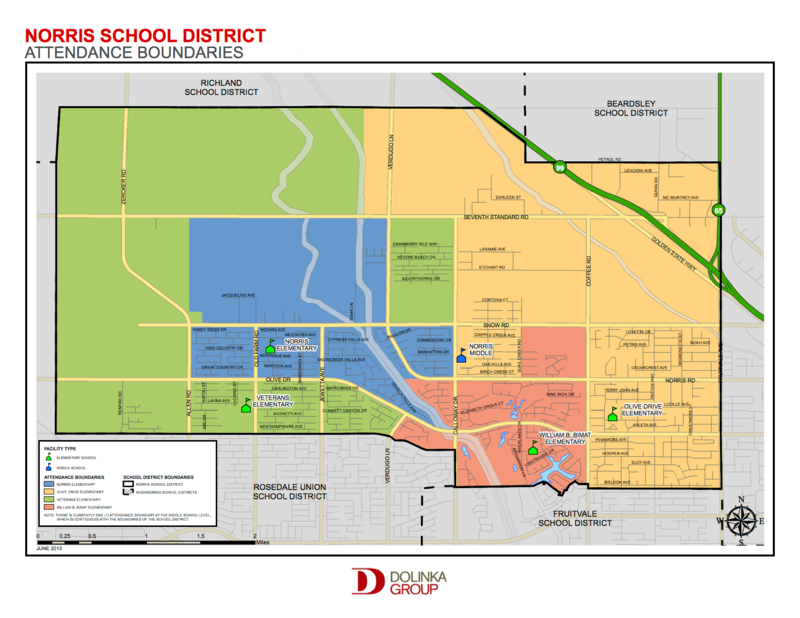 For example, if you live in the Olive Drive Elementary attendance area, but have an intra-district transfer to attend Bimat Elementary the District will not provide bus service. Transportation to and from school will be, as it always been with intra-district and inter-district transfers, a parental responsibility. Parents are also reminded to have their children at the bus stop five minutes prior to the listed pick-up times. Please be patient the first few weeks of school as the busses may be running late as the students and drivers adjust to the new routes and the start of school.